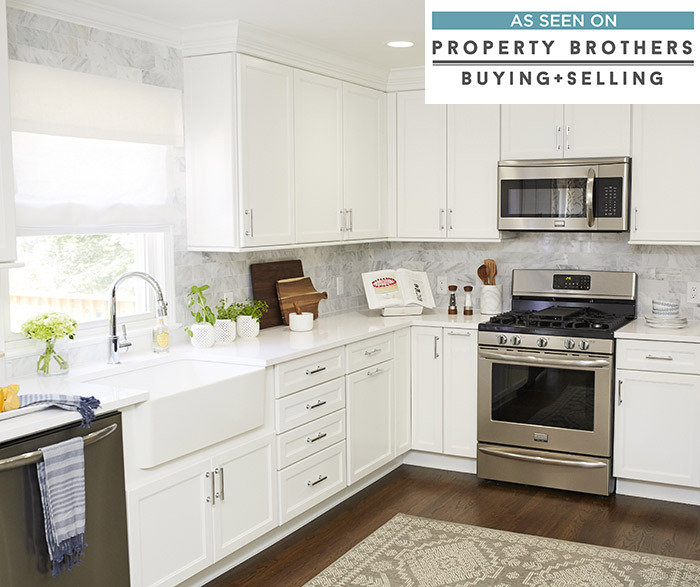 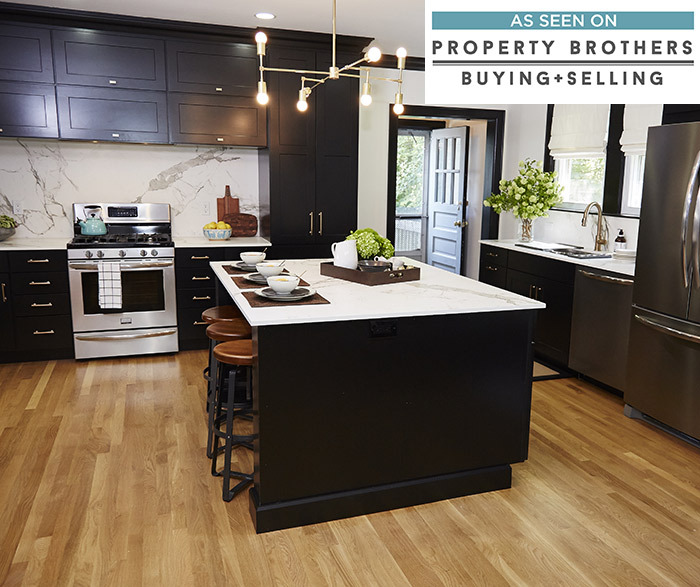 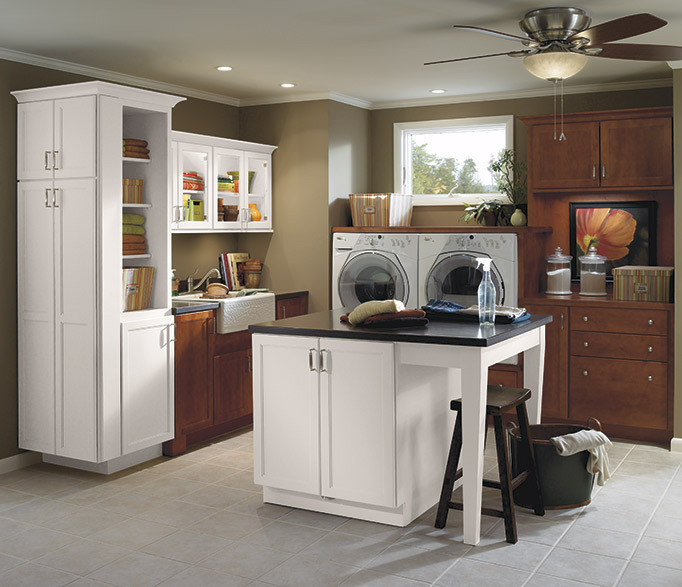 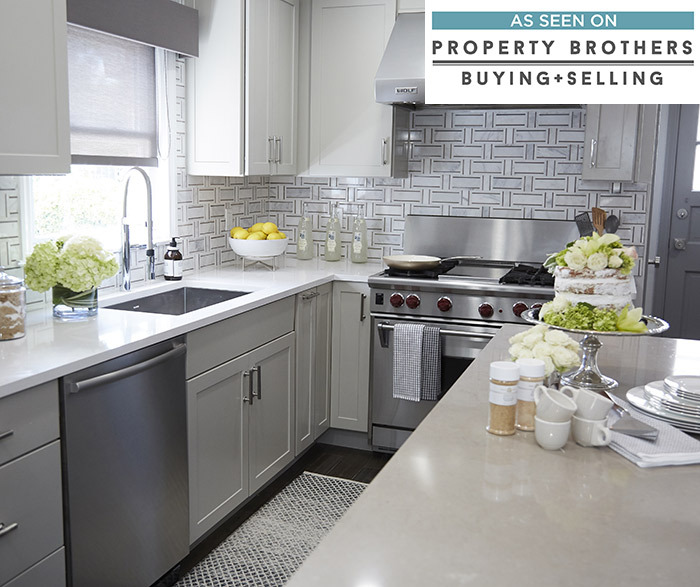 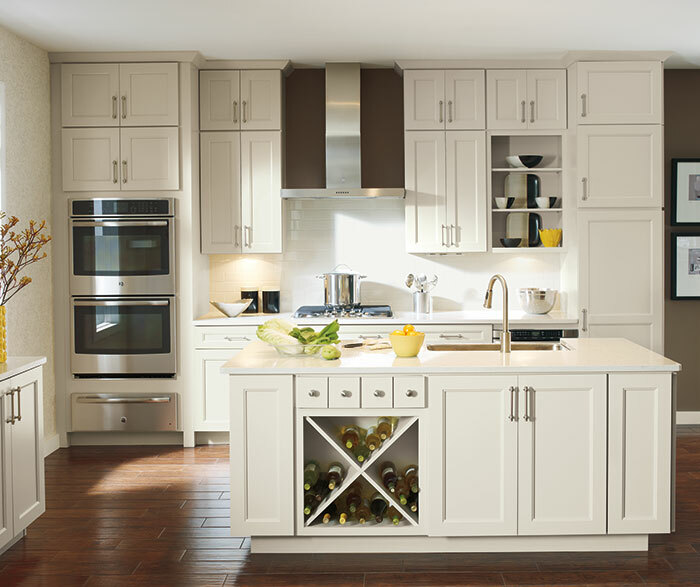  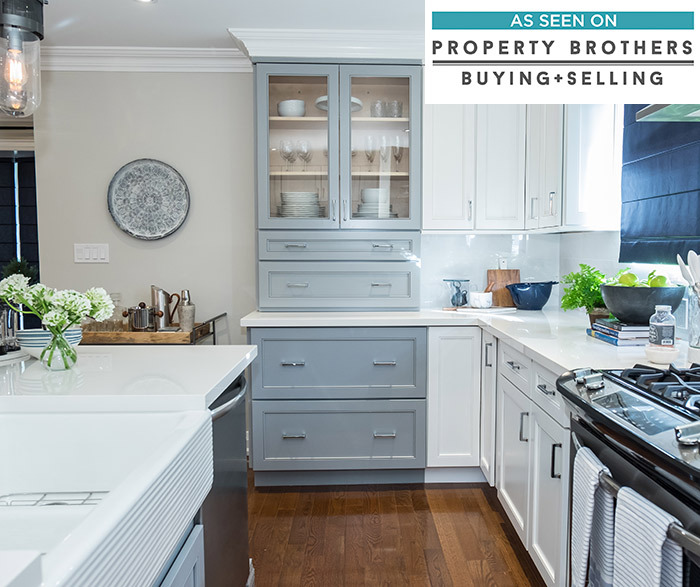 Always in style, white shaker style kitchen cabinets are the epitome of classic taste. 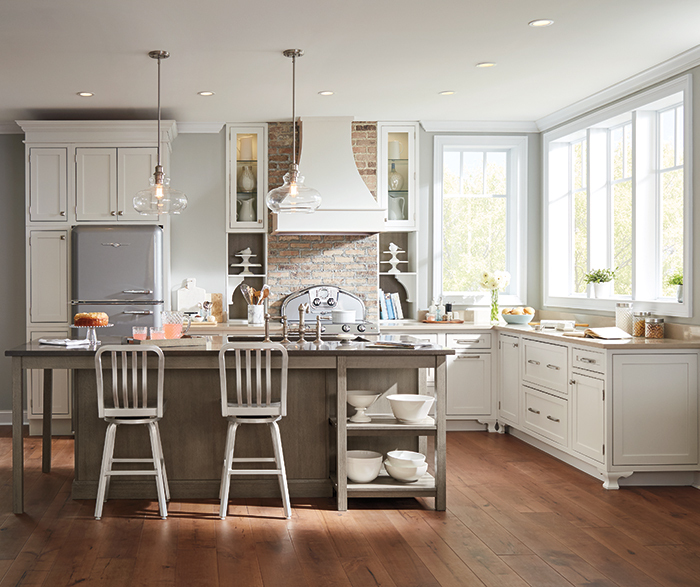 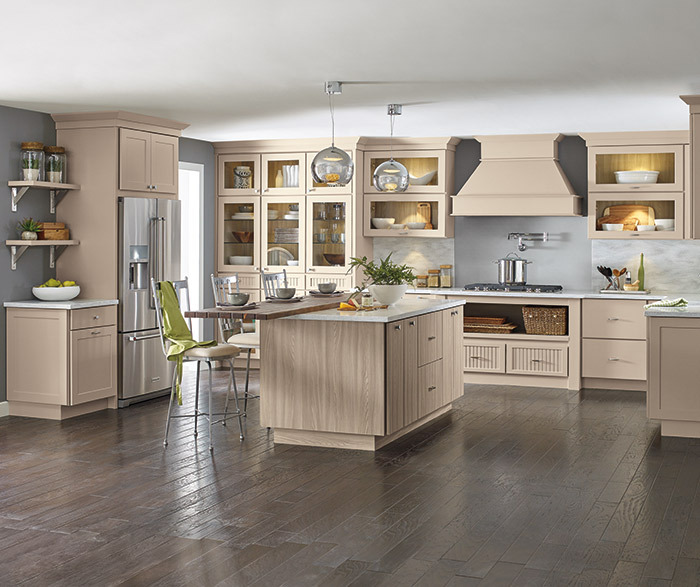 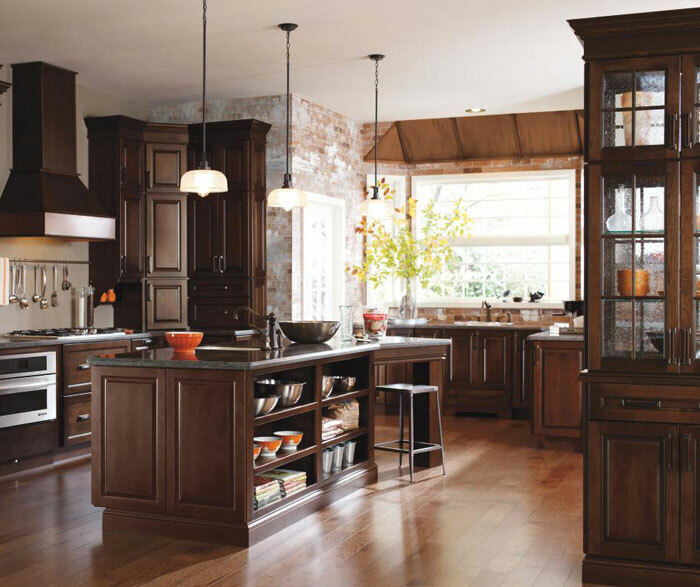 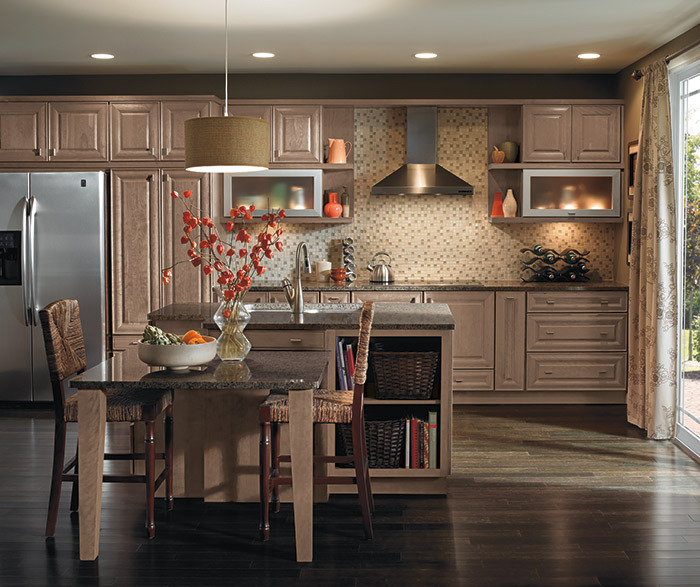 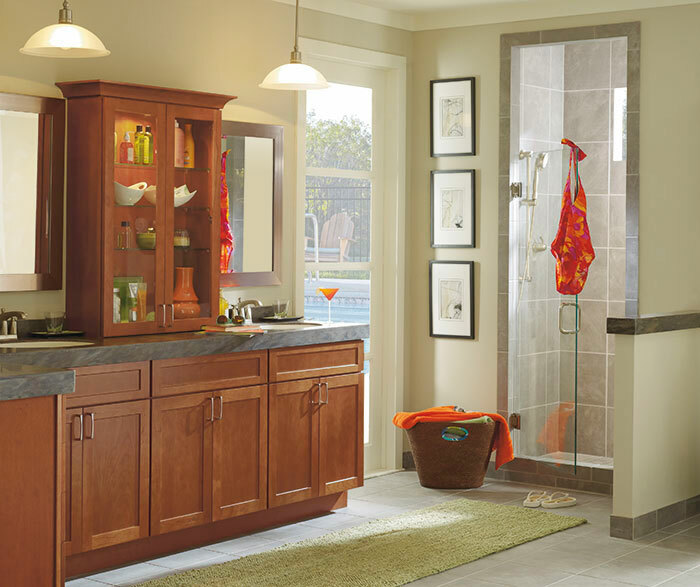 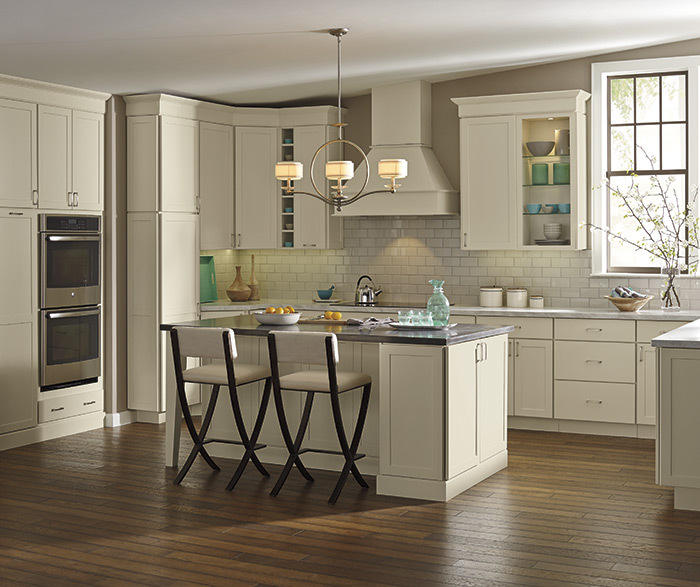 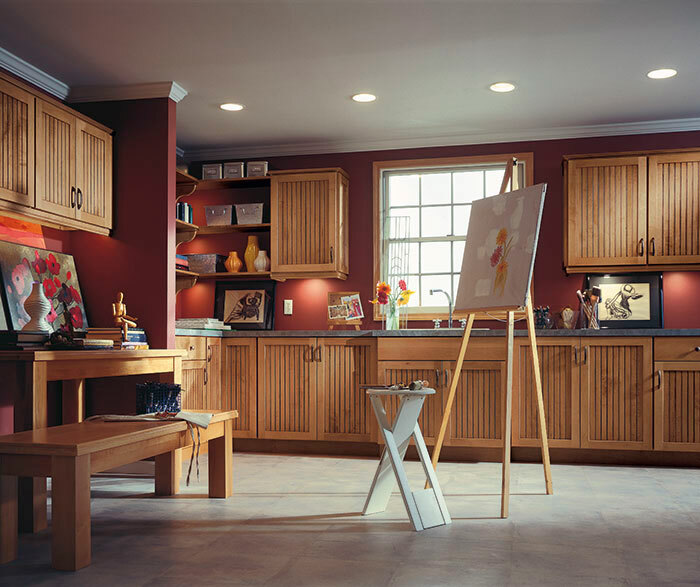 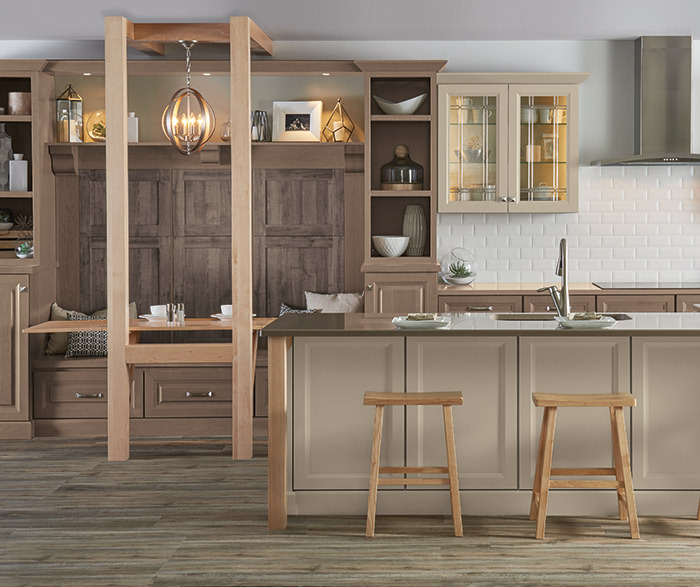 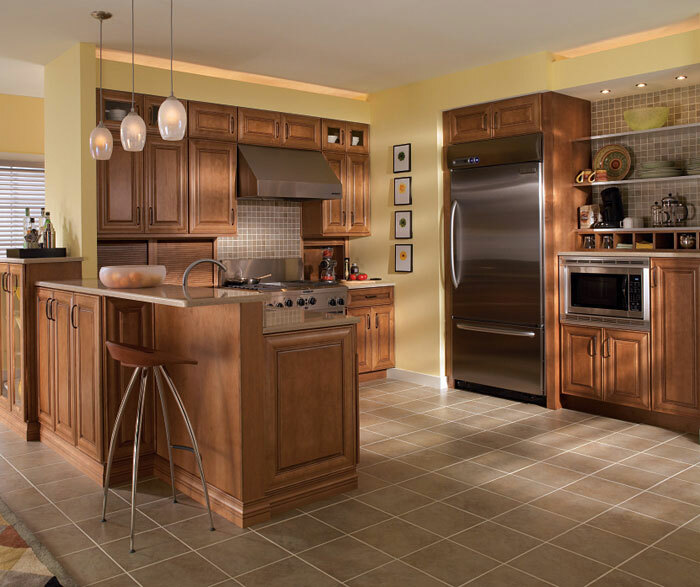 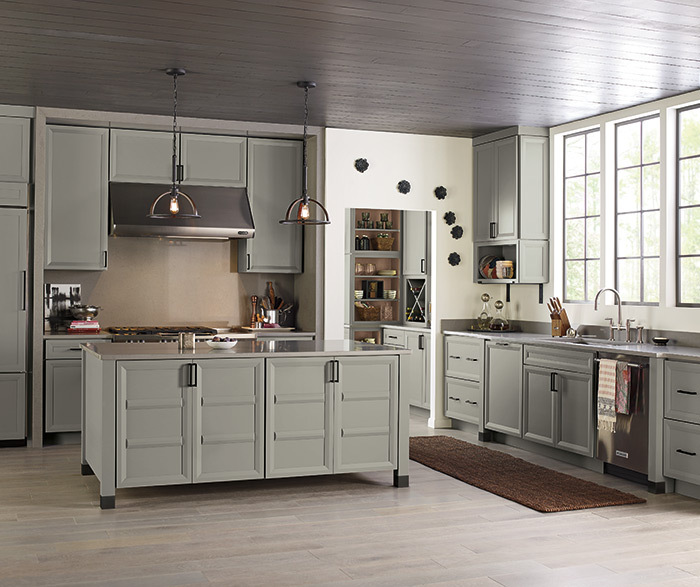 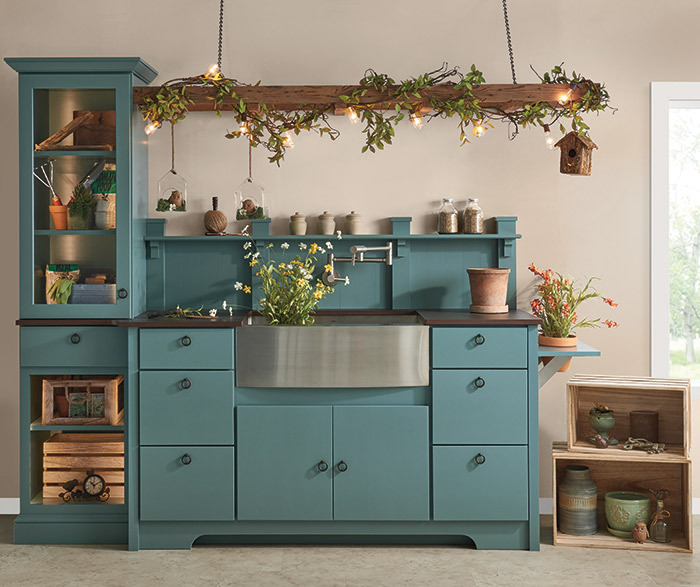 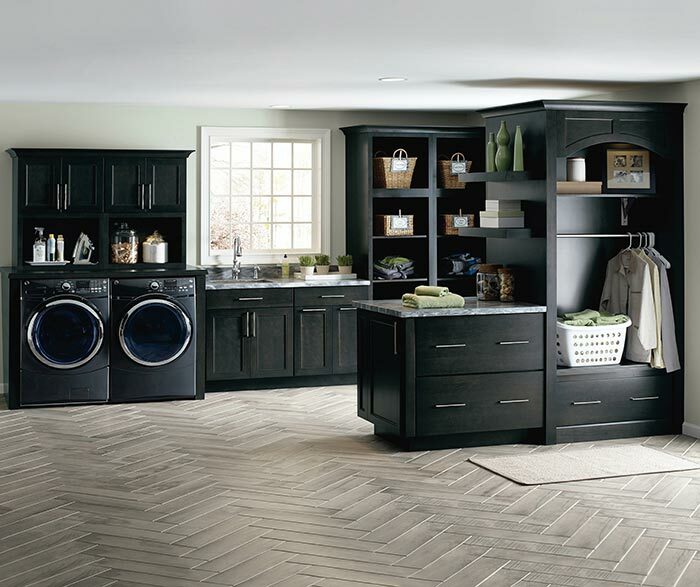 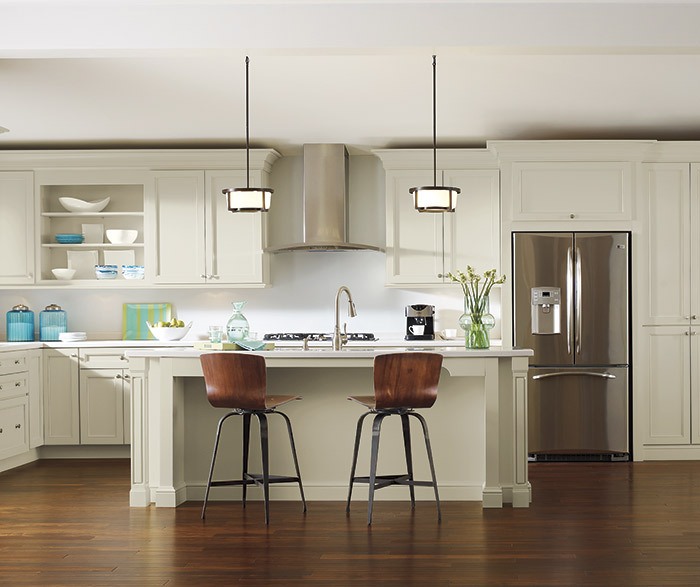 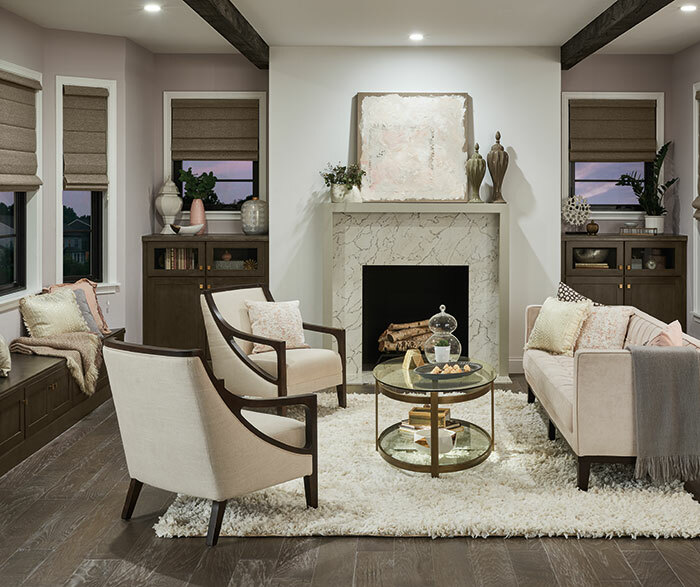 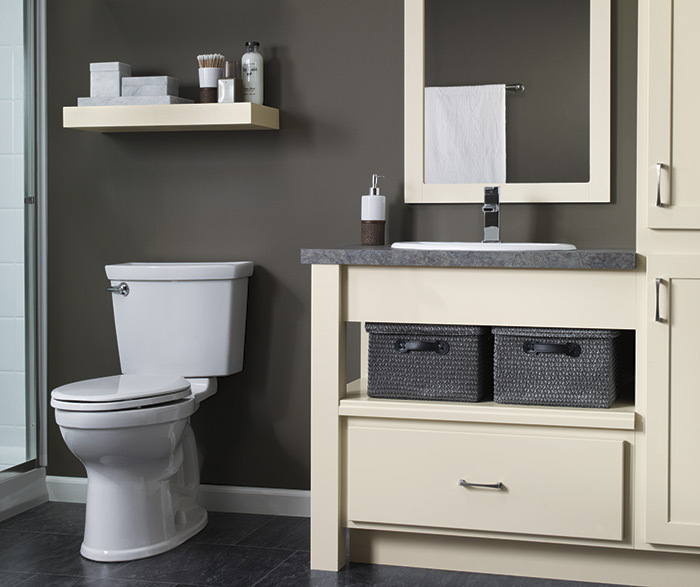 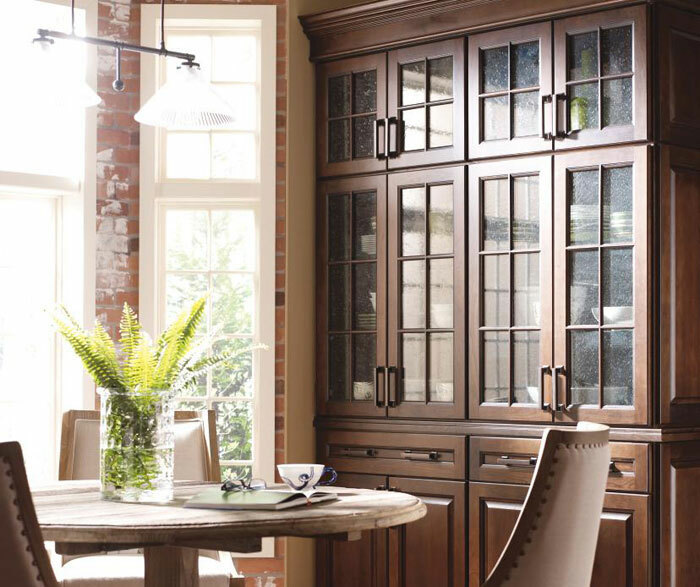 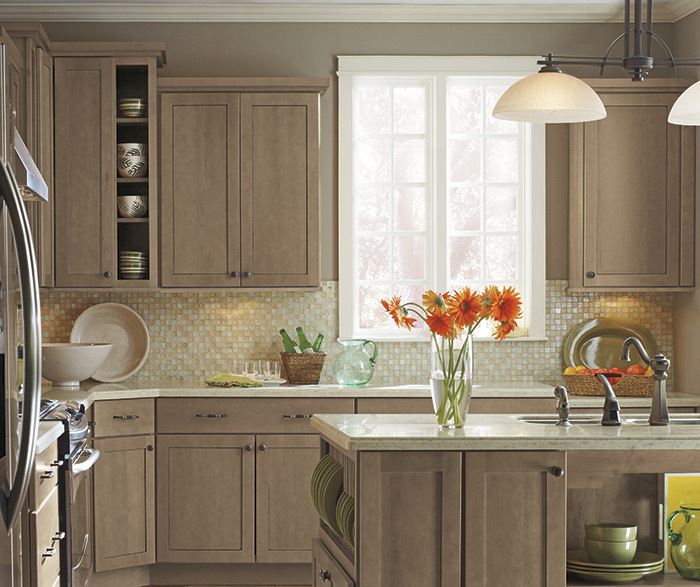 A shaker door like Shiloh contributes to the enduring life of this transitional style, offering smooth, clean lines. 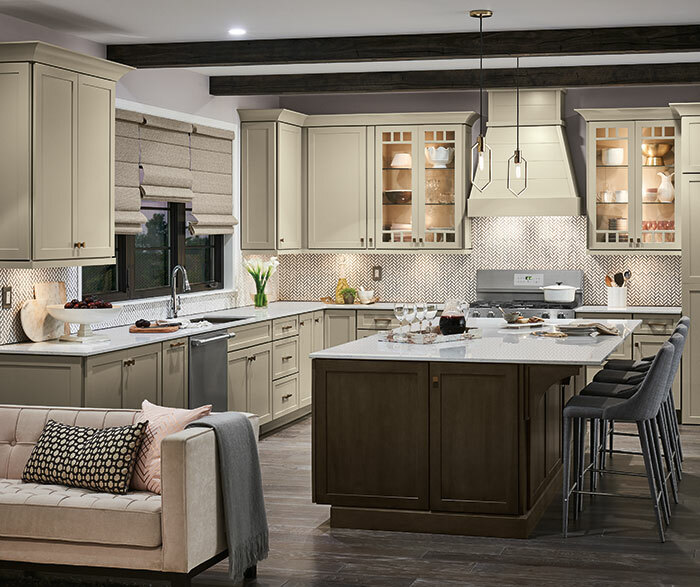 Adding a finishing touch, finely crafted crown moulding pulls together the entire look of the kitchen by exuding brilliance and beauty.